As IT organizations look to integrate their identity management platform across their entire organization, a key function that they are looking to include is WiFi authentication. Today’s WiFi networks are not secure enough and IT knows it. As a result, they have connected their WiFi authentication to their core, authoritative directory service. There are a number of moving parts to integrate a wireless access point to the identity provider. And therein lies the problem. The Identity-as-a-Service function virtual RADIUS is an outsourced, SaaS-delivered platform that solves WiFi authentication. When connecting a WiFi network to the directory service, a RADIUS server is generally placed in the middle to connect each of those two platforms. A user authenticates to the WiFi access point via their onboard supplicant, a small piece of software that sends the username and password via a RADIUS protocol, PEAP for example. The wireless access points that authentication information forward to the RADIUS server which in turn verifies the credentials with the directory service. Since there’s a lot of moving parts and associated work, most organizations have historically avoided this process. With WiFi becoming the norm and security risks increasing, IT organizations are now searching for ways to lock down their WiFi infrastructure. The Identity-as-a-Service platform called Directory-as-a-Service® delivers a fully featured virtual RADIUS solution ‘as-a-Service’. The virtual RADIUS server is hosted in the cloud and also includes an onboard directory service. 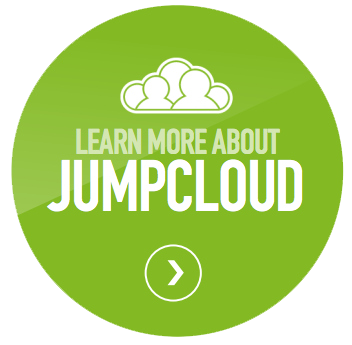 IT admins are only required to point their WAP RADIUS authentication to the Directory-as-a-Service in the cloud. There’s nothing to install, integrate, or configure for IT. The RADIUS-as-a-Service platform supports the most common RADIUS protocol, PEAP, which is generally pre-configured on MacOS and Windows laptops and desktops. 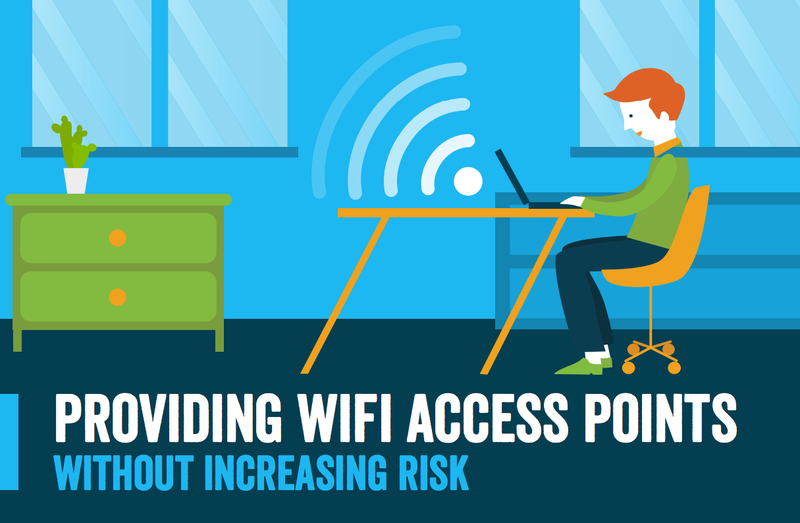 WiFi security is becoming a more critical part of IT infrastructure. WiFi has been traditionally viewed as largely insecure. However, it’s important to ensure that only your employees are on your WiFi. This is especially true as more organizations move to WiFi and more sensitive data is transmitted over networks. Directory-as-a-Service provides a turnkey cloud RADIUS service that IT organizations can leverage without the heavy lifting. 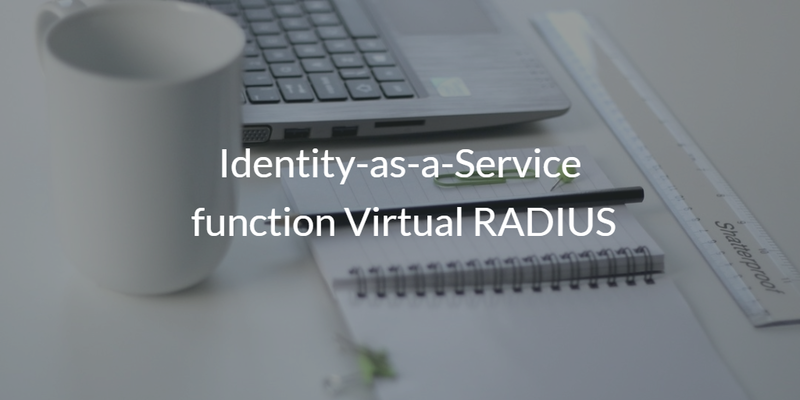 Drop us a note to learn more about how the Identity-as-a-Service function virtual RADIUS works in your environment. Alternatively, you can give the RADIUS-as-a-Service a try for yourself. Finally, please be aware that your first 10 users are free forever.